Seclusion and luxury aren’t always a seamless combination. After all, it seems like travel is either high-rolling in a glassy big city tower, champagne flute in hand, or cozying up by the fireplace of a log cabin in the woods. But if it’s both that you crave? Luckily, you don’t have to choose: There are a select few beautiful places in the world where you can lounge in the lap of luxury without encountering another soul. Here are a few of our favorites. 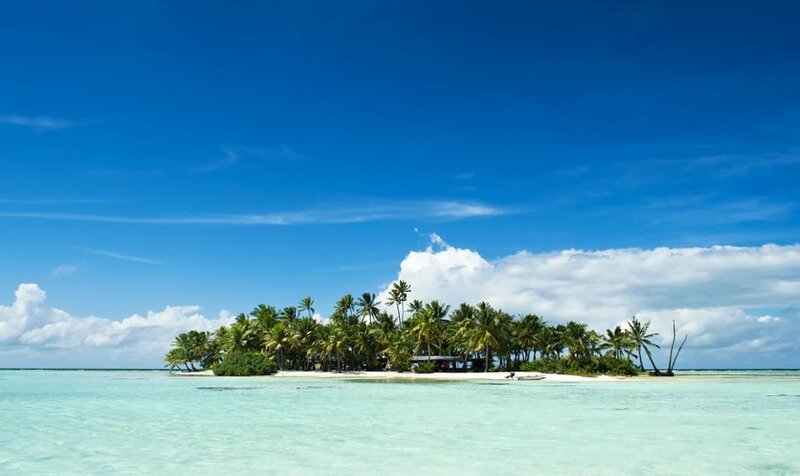 You’re not likely to run into your neighbors anywhere in French Polynesia, but that’s especially the case at Tahiti’s Motu Teta. Whether your idea of a vacation is relaxing in crystal-clear waters or snorkeling and shark-watching, this private island villa—all yours during your stay—has it all. The palm-studded island retreat comes with a private, in-house chef who will serve your meals beachside while you observe the star-filled Polynesian night sky. Bhutan is secluded enough for most travelers: A trip to the postage-stamp-sized nation requires that all travelers be on a pre-planned, pre-paid guided package–but luckily, these restrictions help the country’s government preserve and protect the fragile and breathtaking landscapes. Stay at COMO Uma Paro, a 29-room reserve in the Paro Valley. 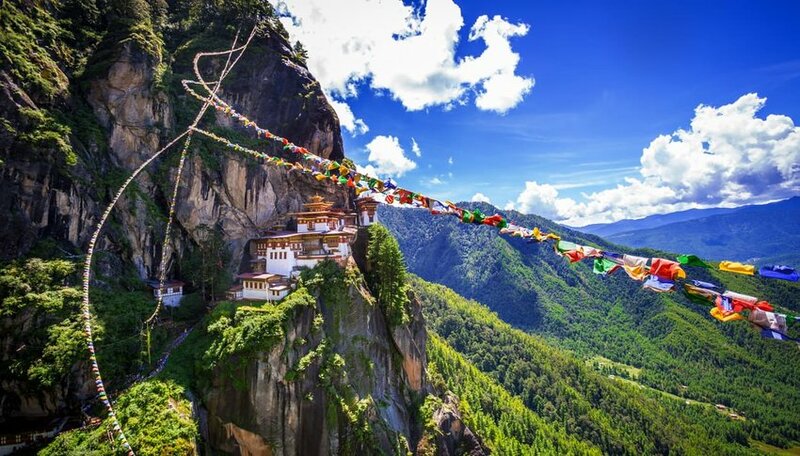 Using the resort as your base, you can hike to the famous Taktsang “Tiger’s Nest” Monastery, crossing waterfalls and ending at the stunning murals which mark the monastery’s entrance. Situated in east Zambia’s Luangwa River Valley, South Luangwa National Park is a less-trafficked, but still luxurious, place to spot abundant African wildlife. 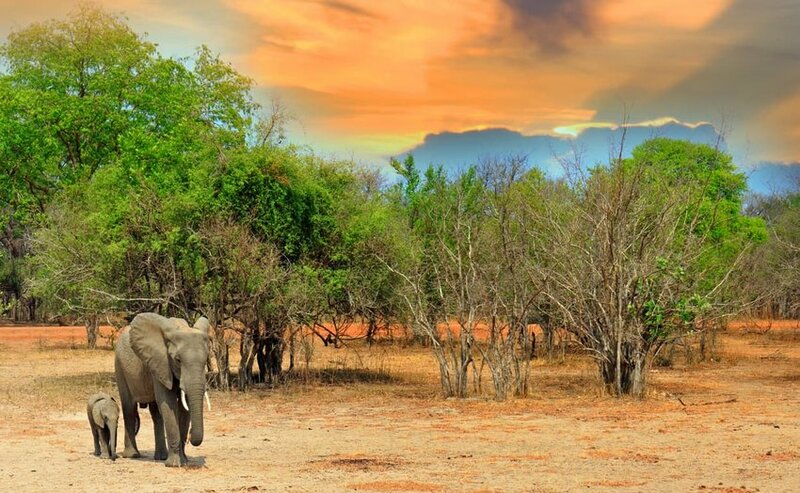 From rivers crowded with hippos to herds of roaming elephants, the South Luangwa is considered one of the best wildlife sanctuaries in the world. Meanwhile, Zambia only receives just over a million tourists each year, compared with almost three million visitors to another popular safari destination, Botswana. Get out in the bush at the incredible Mfuwe Lodge, where local elephants often wander right through the lobby to nosh on a nearby mango tree. This secluded pocket of Australia draws in luxury-minded travelers who don’t mind losing cell phone reception for a few days…or weeks. 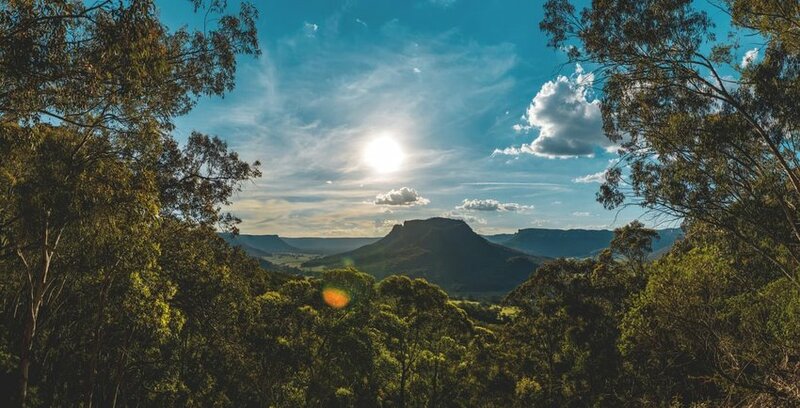 The valley is home to two national parks, Gardens of Stone and Wollemi, which are teeming with traditional Australian wildlife. It’s not unusual to see kangaroos, wallabies, and wombats crossing the road right in front of your vehicle. While most of Australia’s luxury resorts are on the beach, the landlocked Wolgan Valley is home to one of the country’s best: Emirates One&Only Wolgan Valley. As Australia’s first luxury conservation-based resort, the property offers guests a chance to truly immerse themselves in the bush, eating meals prepared with locally-grown produce, drinking wines from the nearby Bathurst region, and taking leisurely trail rides through groves of eucalyptus. It’s getting harder and harder to get off the beaten path in the Caribbean, but it can still be done! 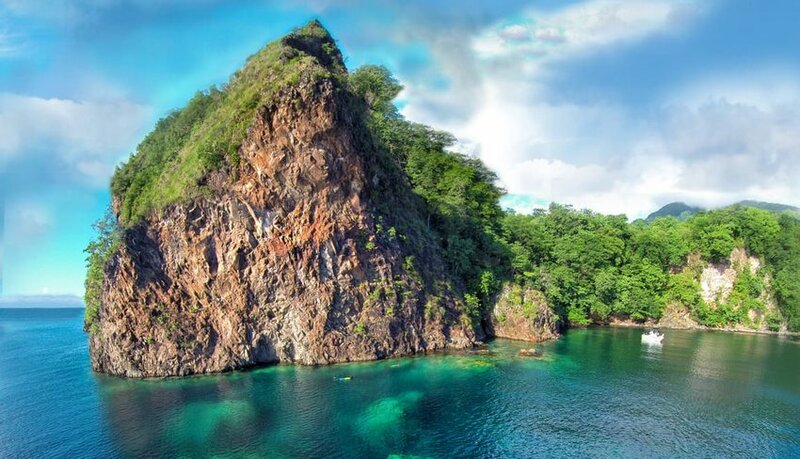 Dominica is a mountainous Caribbean island tucked between Martinique to the south and Guadeloupe to the north. The island is rife with natural hot springs and lush rainforests, while the colorful capital, Roseau, is dotted with cheerful and charming wooden homes. Sequester yourself at the aptly-named Secret Bay, a compound of six luxurious villas with access to two bucolic beaches for swimming, including one with a natural rock arch and a hidden sea cave. The resort provides free equipment, including kayaks, paddleboards, and snorkel gear, for all of your adventures. 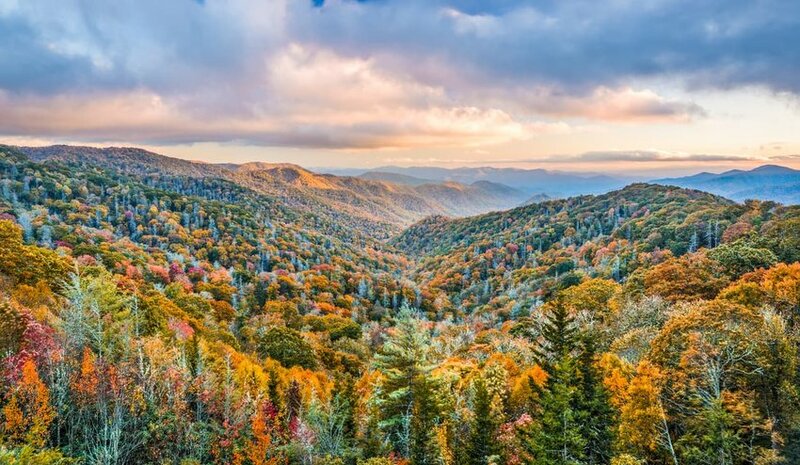 The Great Smoky Mountains National Park, which spans Tennessee and North Carolina, was the most visited national park in the U.S. last year, drawing more than 11 million visitors. Not exactly secluded, right? But nestled just outside the park, in Walland, Tenn., guests will discover Blackberry Farm, a 4,200-acre pastoral estate that has become one of the best small luxury hotels in the world. A perfect base for exploration in the national park, Blackberry Farm has no shortage of activities itself, ranging from fly-fishing in Hesse Creek to searching for mushrooms and ramps with the on-staff forager. Tucked away at the tip of New Zealand’s North Island, Matauri Bay is a popular spot for surfers, golfers, and divers alike. The crystalline water makes for an ideal surfing venue when the easterly swell hits, but the rest of the time, the beach is a calm spot for swimming and snorkeling. Golfers will delight in the course at the Lodge at Kauri Cliffs, where six holes are set along dramatic cliffs, plunging straight down into the sea. Meanwhile, foodies can enjoy fresh island fare, featuring fish caught same-day, and adventurers can embark on helicopter tours over New Zealand’s Bay of Islands region. 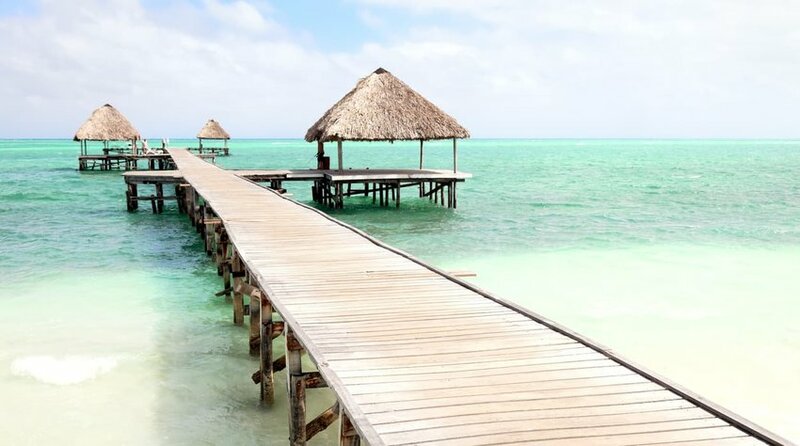 Belize’s secluded Cayo District was once the hub of the country’s pre-Columbian Mayan civilizations and is still home to ruin sites like Caracol, the country’s largest Mayan ruin, Baking Pot, and El Pilar, and ecological reserves that house diverse flora and fauna. Belize also has a famous resident, filmmaker Francis Ford Coppola, who first visited the country in the 1980s and fell in love. Coppola purchased and restored the then-abandoned Blancaneaux Lodge, situated in the Mountain Pine Ridge Forest Reserve. Now, the luxurious getaway has 20 thatched roof dwellings nestled in the jungle. Join one of the property’s guides for a tour of the 150 rare orchids that grow in the area or follow fresh jaguar tracks on an all-day trek through Elijio Panti National Park. 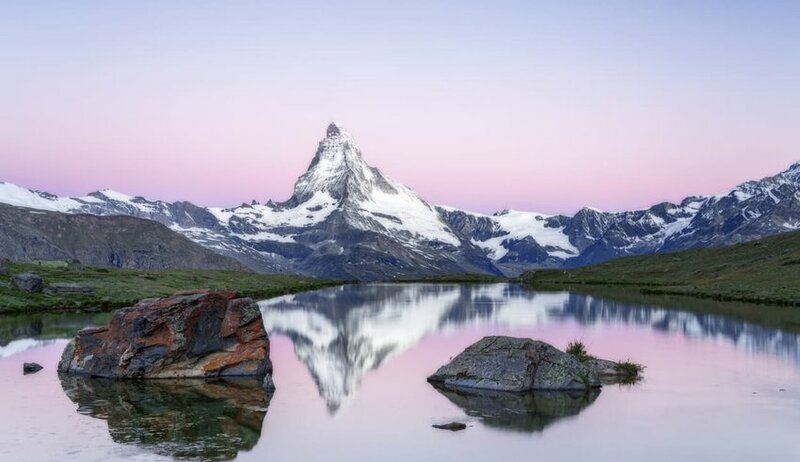 Zermatt, a mountain resort town in Switzerland’s Valais nestled beneath the iconic Matterhorn, is renowned for winter skiing and summer hiking. An elevation of 5,200 feet makes the trip a challenge, but adventurers looking for true seclusion should head up to 3100 Kulmhotel Gornergrat, situated at more than 10,000 feet. As the highest hotel in the Swiss Alps, Gornergrat makes an excellent base camp for hiking, snowshoeing or stargazing expeditions. If you’re ready for some human interaction, head down to Zermatt’s main street, Bahnhofstrasse, which is lined with boutiques and cafés. Despite incredible scenery and numbing, punchy cuisine, China’s Sichuan region receives fewer visitors than bustling Beijing or Hong Kong. 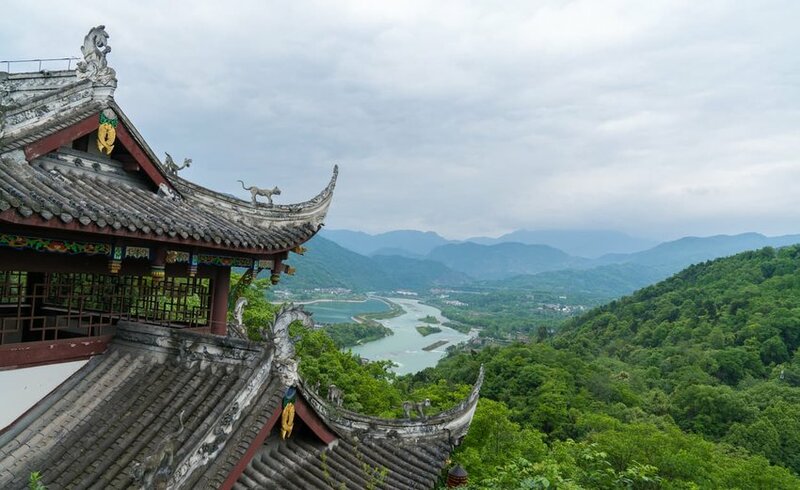 While Chengdu isn’t a small city by any means (its population is still a staggering 14 million), its more rural surroundings include the Jiguanshan Forest Park and the Jiuzhai Valley National Park, where visitors can spot the endangered golden snub-nosed monkey. Find your “chán” (that’s the Chinese precursor to zen) at Six Senses Qing Cheng Mountain, where the resort, built to look like an ancient Sichuan village, overlooks its namesake mountain.